Absolute Ablutions is the leading brand in the mobile ablution industry in South Africa. We have over 16 years of experience, and have become the number one supplier of mobile ablution units in the Helderberg area and in the rest of South Africa. 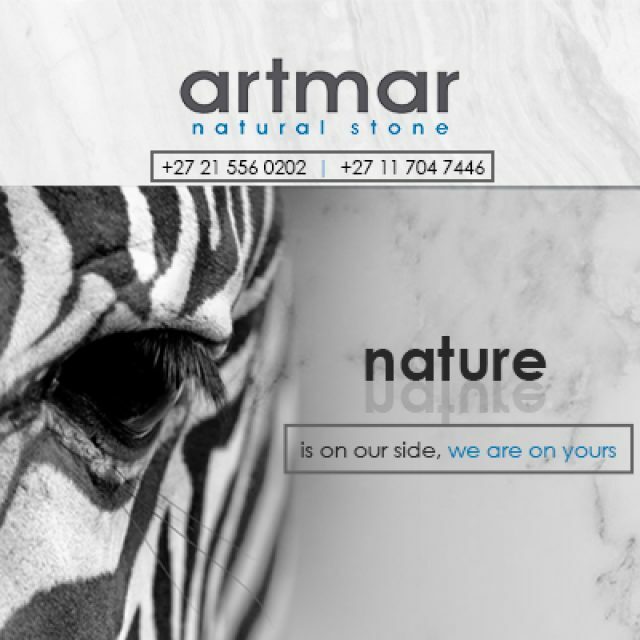 Our company is owned and operated by Hanno and Steyn Calitz. We have combined intrinsic knowledge of our products, with comprehensive experience and professional management and administration in order to deliver outstanding service and products. Absolute Ablutions opened its doors in 1999, and in the short time of only 15 years, we have become industry leaders! Our products are available throughout the nation, and out staff of 65 expert employees is able to produce almost 600 products per year. 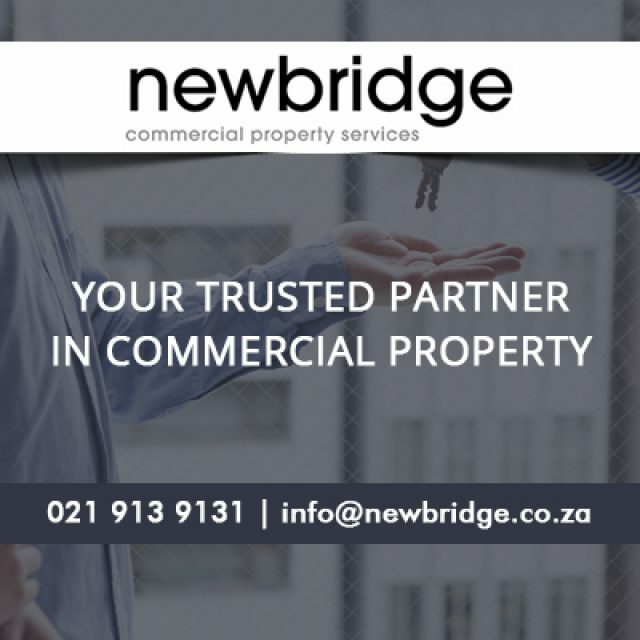 We strive to meet the diverse needs of all of our clients, and because we meet this goal every time, clients have come to trust and prefer our excellent products. One of the product ranges we are extremely proud of, is our range that has been created especially for the handicapped. These products are designed for the easy access of wheel chairs, and come with a convenient adjustable ramp. The interior also caters to these particular needs, as there is more space and sturdy grab-rails to further assist the user. Absolute Ablutions offers the best ablution solutions to the South African public. For more information on our products and services, please feel free to visit our website or give us a call directly. 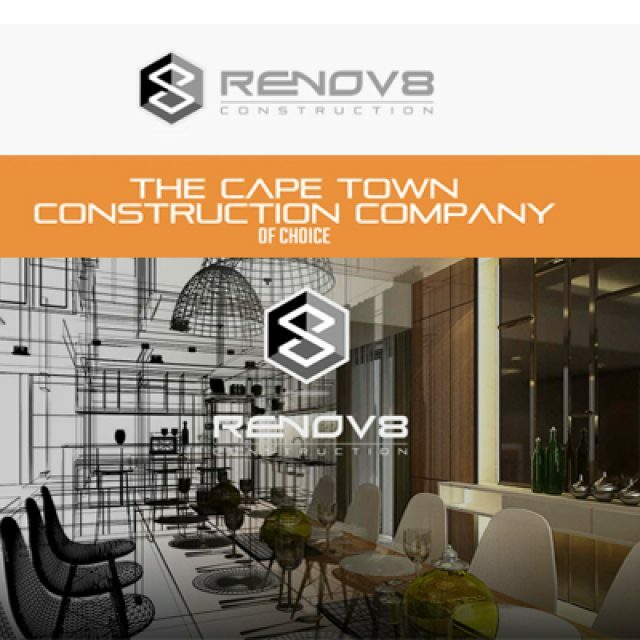 We specialise in a wide range of construction and renovation services. 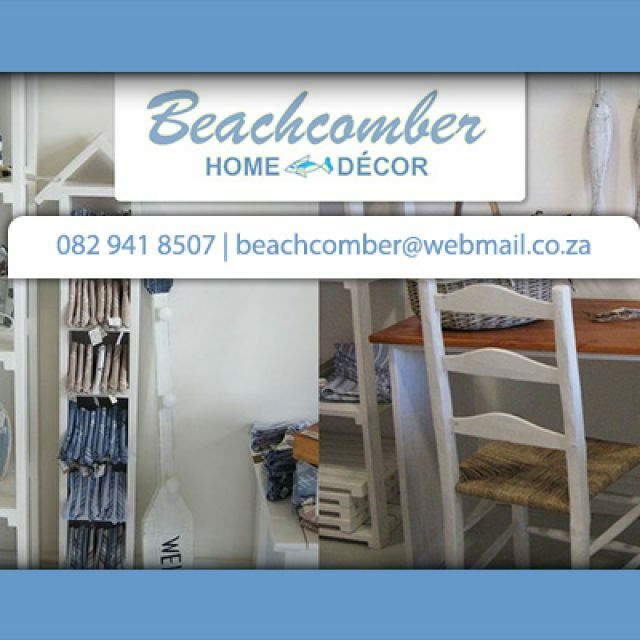 Beachcomber clients will be pleased to find a stunning variety of furniture and decor items in store.